This entry was posted on Thursday, April 5th, 2012 at 11:39 am and is filed under Do you want to ..., Keep updated. You can follow any responses to this entry through the RSS 2.0 feed. You can leave a response, or trackback from your own site. 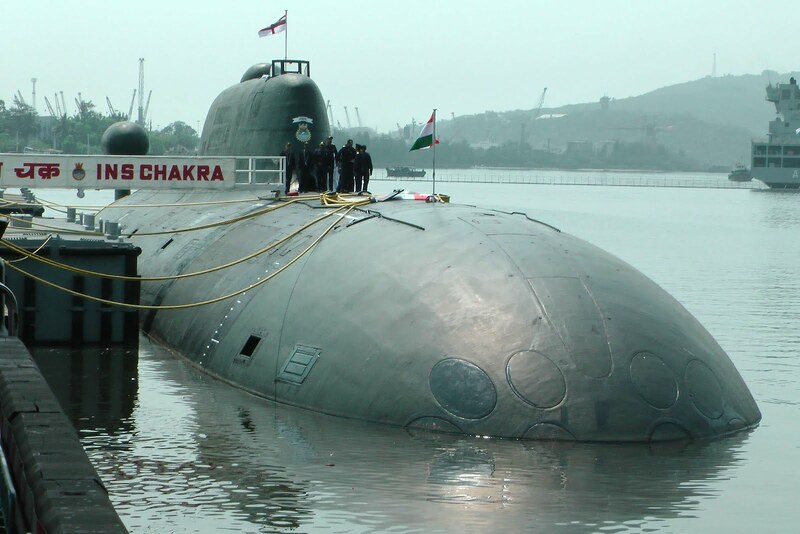 The training of the crew was viewed as crucial to India’s own nuclear submarine program, known as the Arihant class submarine .